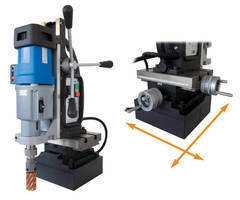 Portable Magnetic Drill features multi-axis positioning. 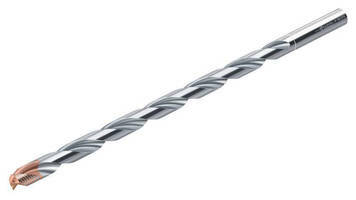 Deep Hole Drill produces close tolerance holes. . 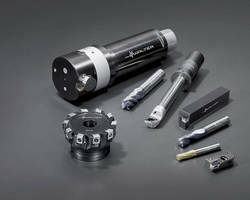 Solid Carbide Drills deliver performance, stability, reliability. 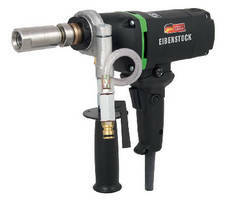 Core Drill creates holes from 1/4 to 2 5/8 in. dia. Plastic Case keeps drill bits safe and ready for use. Made of shock-resistant polyethylene plastic materials, bright orange-colored Walter Drill Bit Carrying Case helps protect Walter drill bits products from water, rust, oil, grease, and other contaminants. Closed, quick-release belt clip provides mobile end-users with practical means toÃ‚- realistically work with 29-piece drill bit set. 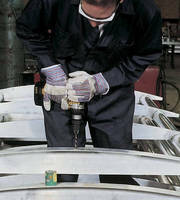 DTH Hammers and Bits are designed for down-the-hole drilling. 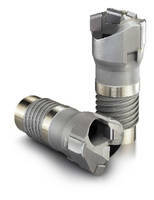 Solid Carbide Deep-Hole Drills reach depth of 50 x diameter. 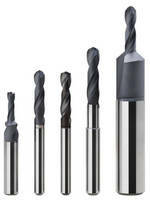 Solid Carbide Microdrill can serve diverse applications.